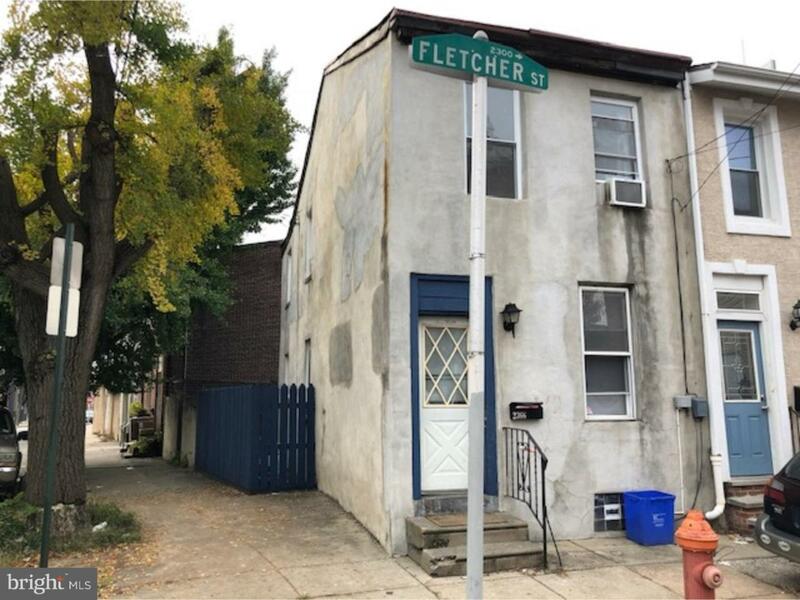 An excellent opportunity to own an affordable home in Fishtown which has ranked by Forbes magazine as one of the hottest neighborhoods in the country. 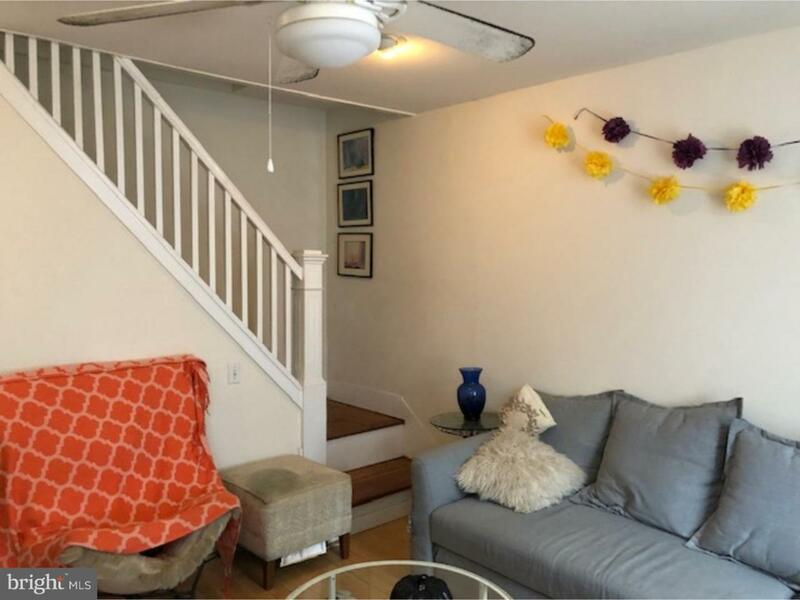 This corner property has tons of sunlight, two bedrooms, hardwood floors, spacious bathroom and a huge backyard. 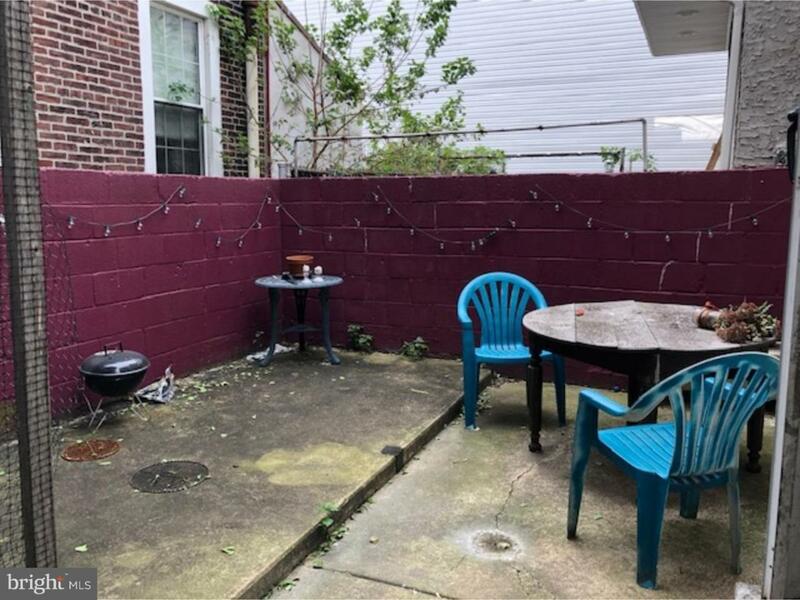 Withing walking distance to everything Philly has to offer - bars, restaurants, shopping, public transportation etc etc. THIS IS STRICTLY AN AS-IS SALE. INSPECTIONS ARE FOR INFORMATIONAL PURPOSES ONLY. SEE ATTACHED TERMITE REPORT. 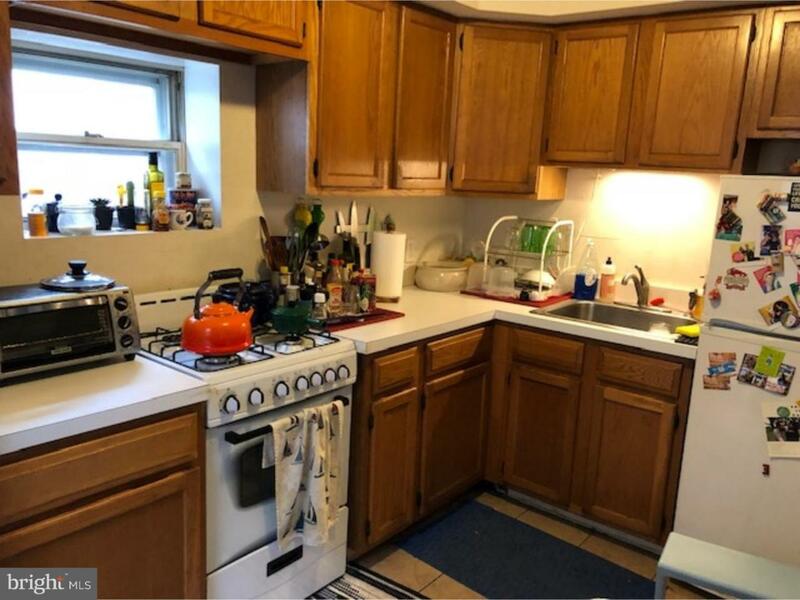 Listing courtesy of Star Real Estate Group.